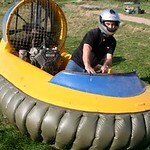 Come and pilot your own mini private hovercrafts just outside of Nottingham, as you race to show who’s most in control of these incredible machines. 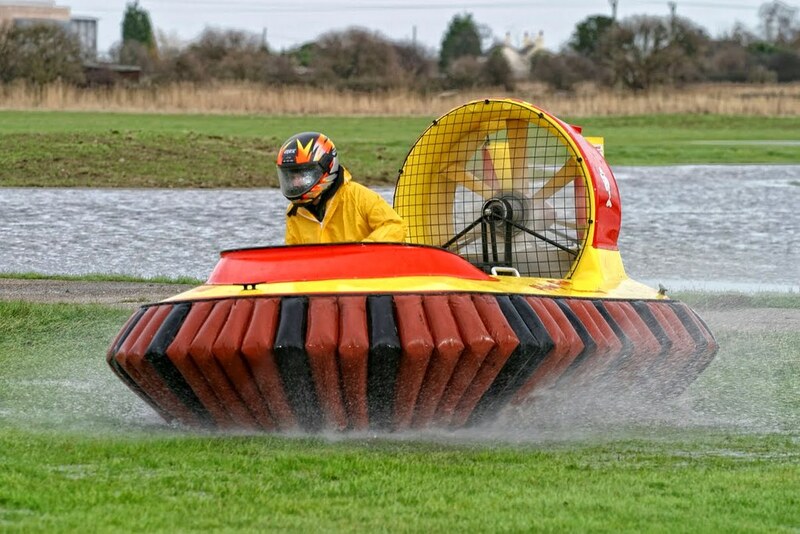 Hovercrafts are definitely some of the hardest vehicles to control, with pilots having to learn to use a mixture of thrust control, rudder control and their own balance! Your hour session begins with the necessary safety briefings and equipment fittings before your group is transported to the training location. 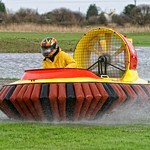 There you will each have a go and learn how to control a hovercraft in a slower, less powerful beast. 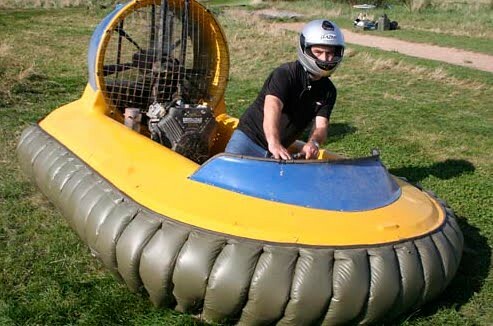 Once everyone’s got the idea, we’ll then move onto some faster craft as you then compete to set the fastest time on our competition course! Who’s going to be the best? 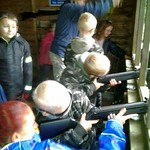 Will you surprise your stags with some natural skill, or will you skid out in embarrassment? Come and put these incredible machines to the test! 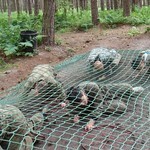 Surprise your mates with this military grade assault course! Face all the challenges a typical recruit would have to face and see how you fair against the countries finest! 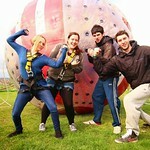 Enjoy a splash with our aqua zorbs & experience a giant washing machine effect spinning down hill inside the sphere. Slip, slide & enjoy a truly amazing experience.